It’s another season of smartphone launch and Infinix Mobility is already set to put things early this time around. After much rumors, thoughts and expectations the Infinix Hot 7 is finally here to appease smart enthusiast particularly here in Nigeria. 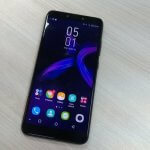 The Infinix Hot 7 as we all know is the 7th generation Infinix smartphone in the Hot series, it ships in with just a few upgrades as compared to her predecessor, the Infinix Hot 6. 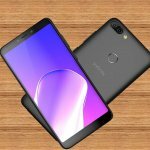 The Infinix Hot 7 is a smartphone that would leave a very questionable impression in the hearts of many especially when it comes to switching over to using. Let’s head straight into the full review sections to find out if the Infinix Hot 7 is actually for you. 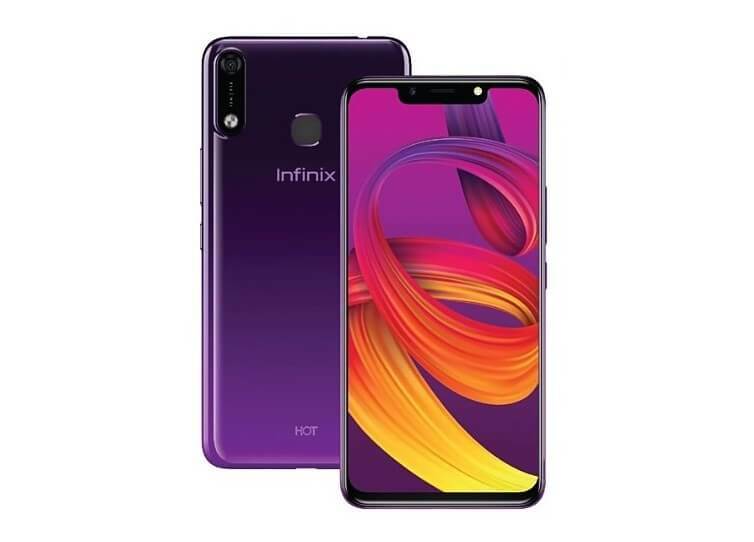 In Nigeria, the Infinix Hot 7 is available in cosmic purple, champagne gold and midnight black. Talking about availability, the Infinix Hot 7 is now available in online and offline stores in Nigeria. It is selling at a budget friendly price. The Infinix Hot 7 comes in a design that looks very different from her predecessor. This time, it’s got a notch at the top. The Infinix Hot 7 is in fact the first Hot series phone to have a notchy design. When you take a closer look at the Infinix Hot 7, you will notice some few things. 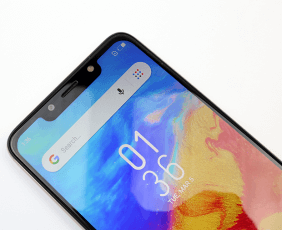 Aside having a notch at the top, you will notice that the rear camera shooter is placed vertical, making it easy to host two LED flash for the camera. On the right-edge of the Infinix Hot 7 is where the volume and power button sits. The Mic and USB port are at the bottom while the 3.5m headphone jack is at the top. At the rear we have the camera shooter, fingerprint sensor and speaker grill that is of 3D Dirac surround HD sounds. There is now a second speaker in front. The Infinix Hot 7 is dual nano-sim enabled, it weighs 155g and comes in a plastic body. There is also no sim ejector pin inside the box because the back cover is removable. On the Infinix Hot 7 is a 6.2-inch HD+ IPS Full view notch display that boost a 19:9 aspect ratio and a 1500 × 720p resolution. The 6.2-inch HD+ display is perfectly okay for watching movies and playing mobile games. It can also be used to study e-books. Should in case you dislike seeing the notch at the top of the Infinix Hot 7, You can choose to hide it by activating some custom settings options. The Infinix Hot 7 is well equipped with power, it boost a 4000mAh battery that is not removable and can last for a single day or two depending on the usage. 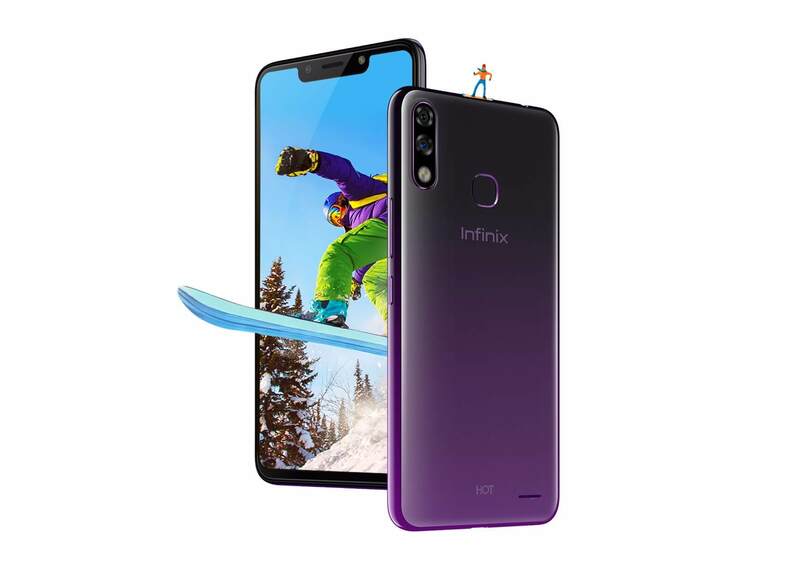 On camera, the Infinix Hot 7 comes with an 8MP front-facing camera plus flashlight and a 13MP rear vertical camera shooter with dual LED flash. There is AI, HDR, Portrait Mode and other Camera Mode available on the camera. Photos taken with the Infinix Hot 7 have proven to be of high quality. Let’s talk about software. The Infinix Hot 7 comes with Android 8.1(Go edition) that is based on Infinix latest XOS honeybee V 4.1 UI. This makes the Infinix Hot 7 the first Infinix smartphone to get this UI. This new UI looks well cleaned up and simplistic for an average Android User in Nigeria. When it comes to numbers, the Infinix Hot 7 boost a 1GB RAM and 16GB ROM, there is also another Infinix Hot 7 with 2GB RAM and 32GB ROM. Both variants storage can be expandable via Micro SD card, up to 128GB. Inside the Infinix Hot 7, there is a MediaTek Helio 6580p chip, a 1.3GHz quad-core processor and an ARM cortex-A7 with 32 bits. What’s more on the Infinix Hot 7 are some few notable sensors like proximity sensor, G-sensor, E-compass, L-sensor and a Soft-gyroscope sensor. 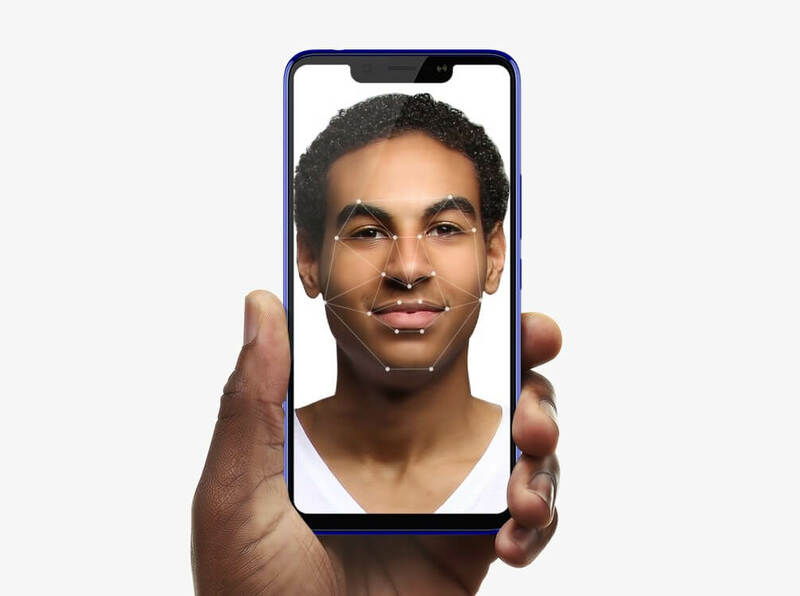 There is also Face ID feature and a Fingerprint sensor available on the Infinix Hot 7. What do we have inside the box of the Infinix Hot 7: earphone, USB-cable, User Guide, Power adapter, film, transparent hard plastic case and a warranty card. The Infinix Hot 7 came at the time we were all expecting to see a new launch from Infinix Mobility in Nigeria. This smartphone is indeed a step further in the Hot series. The Infinix Hot 7 when compared to her predecessor (Hot 6) has better design, improved Camera and more color options. 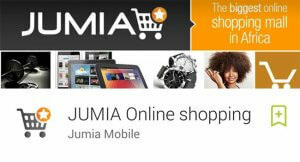 It is indeed worth switching over to using in Nigeria. 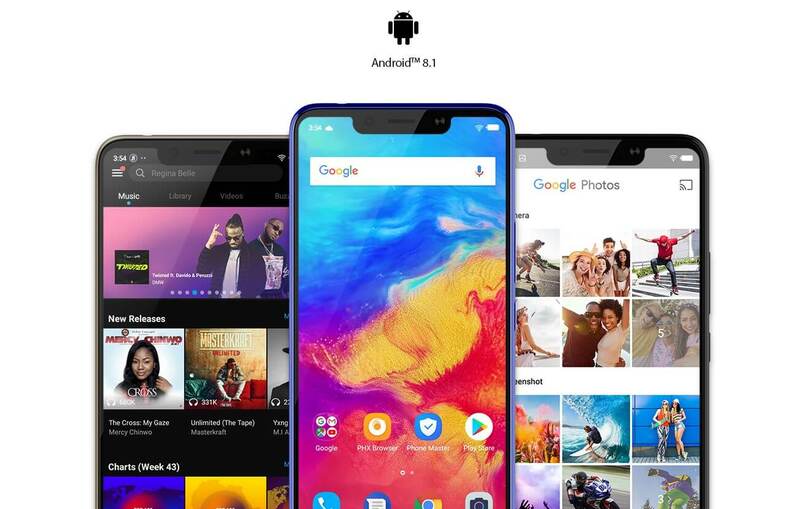 The Operating system on the Infinix Hot 7 is still the same as last year but you are going to enjoy Infinix latest XOS honeybee version 4.1 UI.